The NSW Irrigators’ Council is the peak body representing irrigation farmers and the irrigation industry in NSW. Our members include food and fibre groups, irrigation infrastructure operators, valley water user associations and commodity groups from the rice, cotton, dairy and horticultural industries. Through our members, the NSW Irrigators’ Council represents 12,000 water access licence holders in NSW who access regulated, unregulated and groundwater systems. Federal Government takes action to understand socio-economic conditions of river communities. 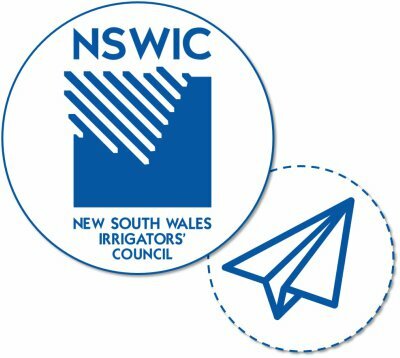 NSW Irrigators’ Council is the respected, authoritative peak body representing irrigation farmers in NSW through honest, evidence-based advocacy. 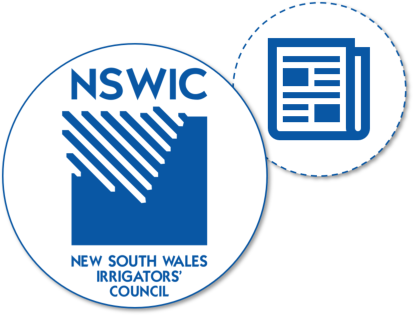 You can now subscribe to receive regular updates about irrigation farming in NSW! 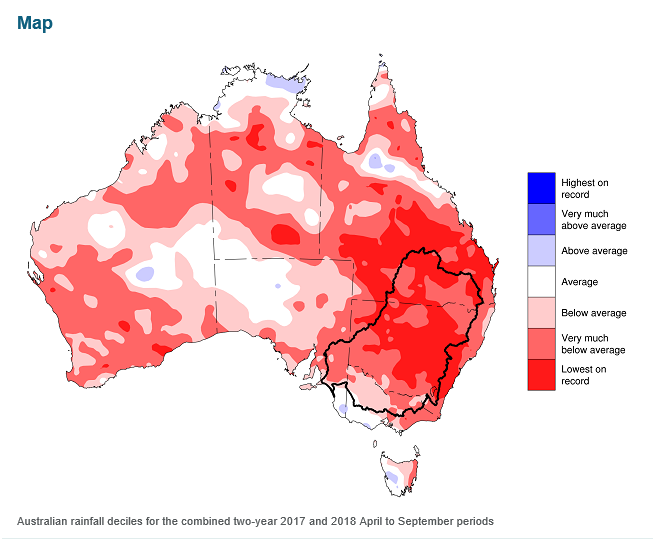 NSWIC Statement on our Submission https://t.co/ykwlLfxea8 on the Cotton Export Ban proposal – “This would have no impact on the amount of water in the system… We can’t fall into the trap of letting misinformation and misunderstanding lead to misinformed policy” CEO of NSWIC.